Follow The Other Boleyn Girl, walk through Wolf Hall, and don The Hollow Crown for your journey through Kent’s cinematic scenery. 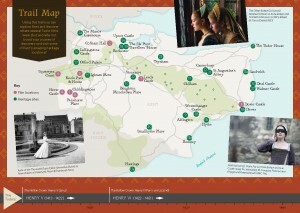 The Kent County Council Film Office, working with Visit Kent, has produced a brand new Tudor-themed tourism trail of film and TV locations that have appeared in or inspired big and small screen period productions, as well as some of the county’s spectacular Tudor heritage sites. For an accessible Word Document of the trail click here. Kent’s stunning landscape and landmarks have used as a backdrop by numerous film production companies over the years, and its rich history has inspired countless stories. One of the best known periods of history is that of the Tudor dynasty, characterized by political intrigues and the tempestuous personalities and relationships of notable figures including Henry VIII, Anne Boleyn, Thomas Cromwell, and Edward VI. The Tudor period began in 1415, when Henry VII won the War of the Roses against Richard III of the House of Lancaster at the Battle of Bosworth Field in 1485. Henry VII’s son, Henry VIII, and his three children, Edward VI, Mary I and Elizabeth I, would go on to rule the country for 118 eventful years. Kent has many connections with notable Tudor figures, including Henry VIII, Catherine of Aragon, Catherine Parr and the infamous Anne Boleyn. The county’s very landscape as the Garden of England was shaped by Tudor desire for fresh fruit for the King’s table from its orchards and deer to hunt in its parklands. Kent also offers incredible short break options for film fans and history buffs wanting the full ‘Tudor Trail’ experience. Many of Kent’s most popular filming locations offer unique accommodation on site, including Leeds Castle, Dover Castle and Hever Castle, and the county is brimming with characterful hotels, gastro pubs and self-catering cottages. 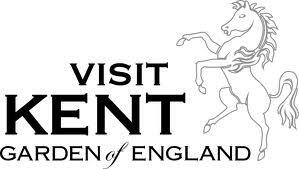 And discover what the county’s outdoor offer with Explore Kent, including their Tudor Cycle Trail! 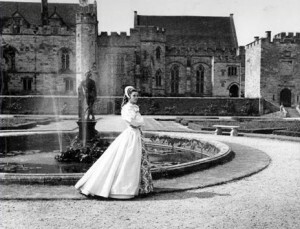 The first Tudor based production to film in Kent was 1979 film Anne of the Thousand Days, starring Richard Burton, the production chose to film at the real life seat of the Boleyn Family – Hever Castle, as well as nearby Penshurst Place. 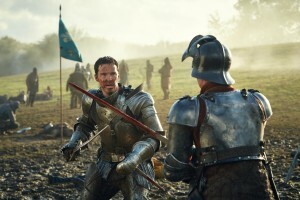 2016 will mark the release of two productions related to the Tudor Period – part of the BBC Shakespeare Festival, to commemorate the 400th anniversary of his death is The Hollow Crown: The War of the Roses, starring Benedict Cumberbatch as Richard III. The production filmed in Kent at Leeds Castle, Dover Castle and Penshurst Place. 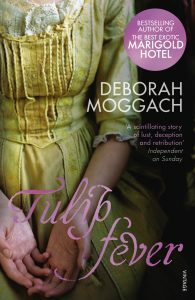 Also released in 2016, Tulip Fever is based on Deborah Moggach’s popular novel of the same name. Set in 1630’s Amsterdam, the story is about an artist who falls for a young married woman after he paints her portrait. A Tudor wing at Cobham Hall was transformed into an Amsterdam canal frontage, complete with barges and donkeys crossing humpback bridges. To celebrate the Tudor dynasty, the Tudor(ish) Trail highlights Kent’s role during this turbulent time in history as well as eight destinations which have featured in 12 films and television projects set in the Tudor period as well as an extra 20 locations which have historic connections. 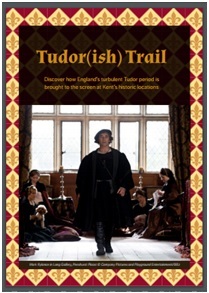 The Tudor(ish) Trail was produced by the Kent County Council Film Office with thanks to the locations featured, Visit Kent, Explore Kent, Produced in Kent and Nebulo Design for designing the brochure. Whilst every effort has been made to ensure that the content of this publication is accurate and up-to-date at the time of printing, no liability can be accepted for any errors, omissions or misrepresentations of fact contained herein.